Unlike the hundreds of Bollywood Masala movies that get released every year, there are only a handful of Bollywood suspense thriller movies that have managed to keep us at the edge of our seat. For a suspense thriller movie, it is very important that the movie is written with a brilliant and mind twisting climax. Although all suspense thriller movies are a one time watch only because once the suspense is revealed then there is no way you are going to enjoy the movie next time. If you are also a suspense movie lover, you will be very happy watching these top 10 best Bollywood suspense thriller movies of all time. Let’s have a look at these brilliant written and mind twisting Bollywood movies that will keep you at the edge of your seat. 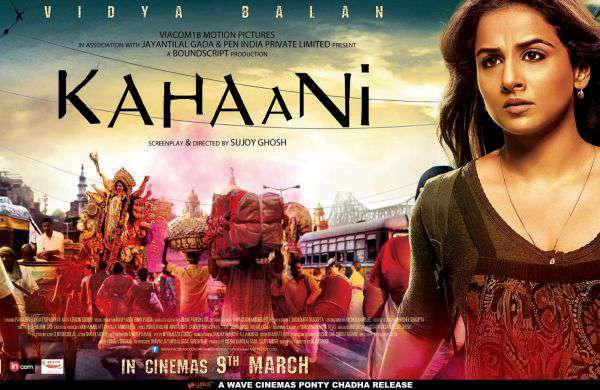 One of the best suspense movies of all time, Kahaani is the movie that you are looking for. With Vidya Balan in the lead and Sujoy Ghosh as the director, Kahaani has one of the best climaxes in Bollywood. The plot of the movie revolves around a pregnant wife looking for her missing husband in the city of Kolkata. The movie has one of the least expected endings of Bollywood. 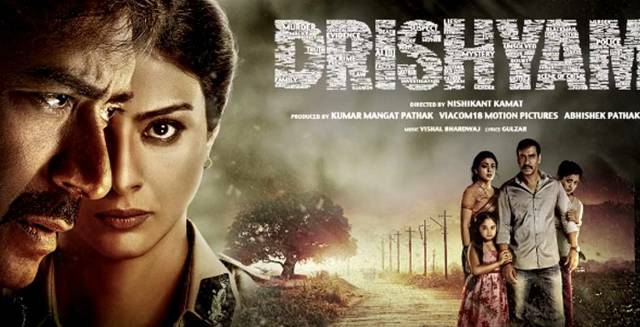 Drishyam is one of the most underrated movies of Bollywood. The movie has some amazing performances from the lead actors especially Ajay Devgn and Tabu. Drishyam will surely keep to the edge of your mind and we bet you will never be able to guess the ending of the movie. The movie follows a man who tries to save his family from the law after her daughter commits an unexpected crime. Undoubtedly, A Wednesday! is one of the Bollywood suspense thriller movies that you can’t afford to miss. 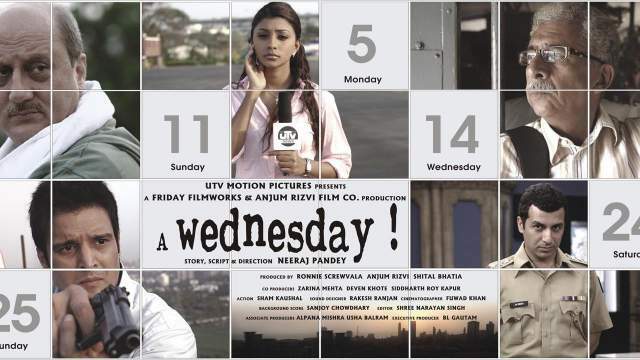 With stellar performances from two veteran actors like Anupam Kher and Naseeruddin Shah, A Wednesday! is a masterpiece. The movie starts with a retiring police officer remembering the most astounding case of his career which happened on a Wednesday. The master of Bollywood suspense thriller movies Ram Gopal Verma made another edge of the seat movies Kaun. It is also one of the best movies from the director. With only three characters, one house and one night, this movie will surely send chills down your spine. Don’t watch this movie if you are alone at your home. Manorama Six Feet Under is one of the best-written thrillers of all time. With talented actors, Abhay Deol, Vinay Pathak and Gul Panag in the lead roles, the plot of the movie revolves around a detective who tries to solve a complicated murder mystery. 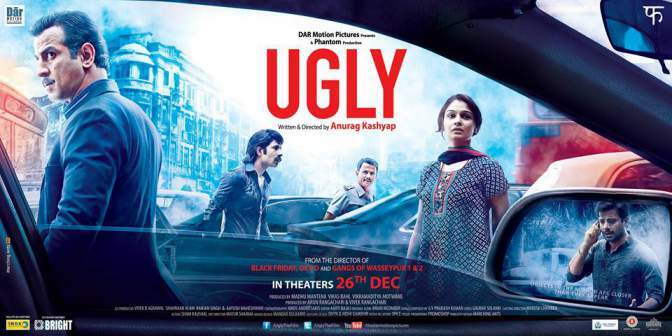 Ugly is directed by one of the finest directors of Bollywood Anurag Kashyap and it has one of the best storylines among all the Bollywood suspense thriller movies. Like other Anurag Kashyap movies, this movie has no big names in the star cast but it will manage to twist your mind. The plot revolves around the investigation going on when a 10-year-old girl is kidnapped. 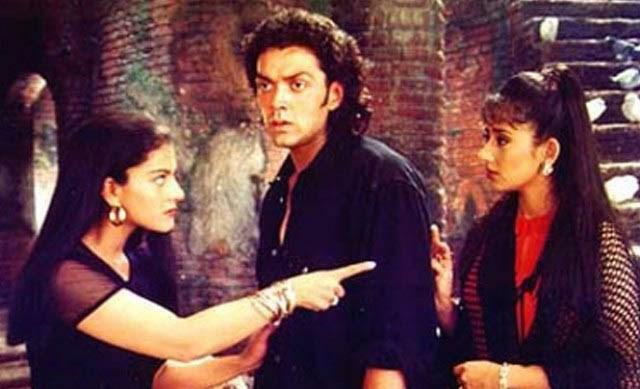 One of the best movies of the 90s, Gupt is another mystery-suspense thriller movie that will keep you at the edge of your seat. The film follows the life of a young man who got arrested and falsely convicted of the murder of a Governor. The climax of the movie is one of the well-written climaxes and the movie has a totally unexpected ending. Special 26 is undoubtedly one of the famous Bollywood suspense thriller movies. When the star cast of the movie has names like Akshay Kumar, Anupam Kher, Manoj Bajpai and Jimmy Shergill, what else you can wish for? The suspense in the movie will completely twist your mind and make sure you don’t miss the end of the movie. Samay is regarded as one of the best performances of Sushmita Sen in which she plays the role of a celebrated CID officer. The plot revolves around a serial killer who challenges the officer by setting a countdown for every murder he is going to commit in the future. If you are a fan of mystery movies, then this movie is a must watch for you. 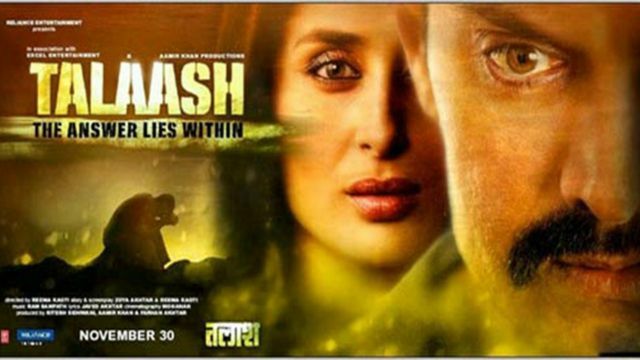 The last one on this list of top 10 best Bollywood suspense thriller movies is Talaash. When there is Aamir Khan playing the lead of the movie, you can bet that the movie will be perfect in every sense. This movie will surely twist your mind with its climax and unexpected ending. Do watch this movie for the brilliant performance of the lead actors. Don’t miss: 10 Bollywood Movies That You Should Watch At-least Once. Also, let us if you have seen any other Bollywood suspense thriller movies that you think must be included in this list. If you liked this post, make sure to share this post with your friends and loved ones.